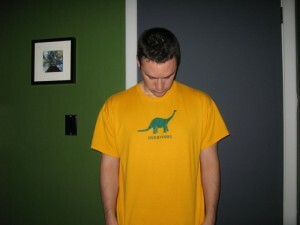 I’m for sure NOT a herbivore, but I liked this shirt. Yellow. ← 42 – The answer to life the universe and Everything?